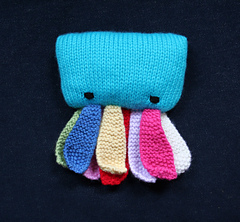 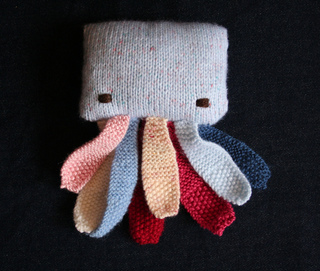 Like to try your hand at knitting an octopus but not sure where to start? 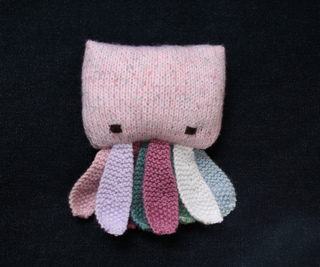 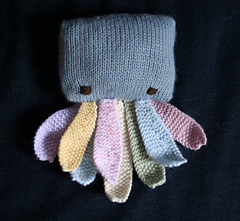 The baby octopus toddlerus pdf knitting pattern gives you clear step by step instructions and handy hints along the way. 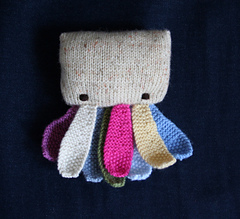 This pattern is suitable for a beginner/intermediate knitter.